Conservatories will add improved living space, style and value to your property, great for seeking the sun all year around. We can design and build any type of conservatory from handmade wood to uPVC in any style from Victorian conservatories to Edwardian conservatories and Orangeries. 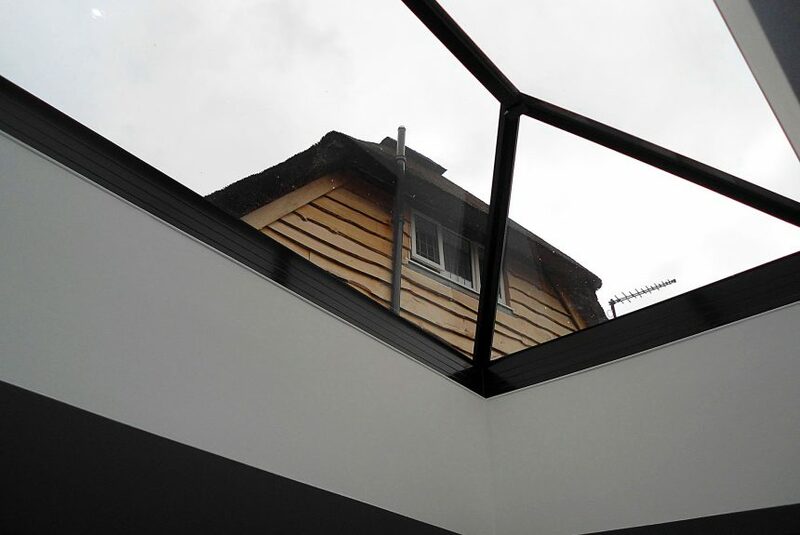 We design and construct all the ground works and can advise on all types of glazing from triple glazed to tinted glass.